Bernal Construction Corp, is located in Miami, Florida. We are a construction company certified and licensed by the state of Florida, with a full scope of construction services, from general contracting to construction management. We specialize in multi-family residential projects, new commercial construction, commercial interior and exterior improvements, worship, and recreational facilities. Construction provides competent project management and supervision to ensure that every single project is completed on time and on budget. 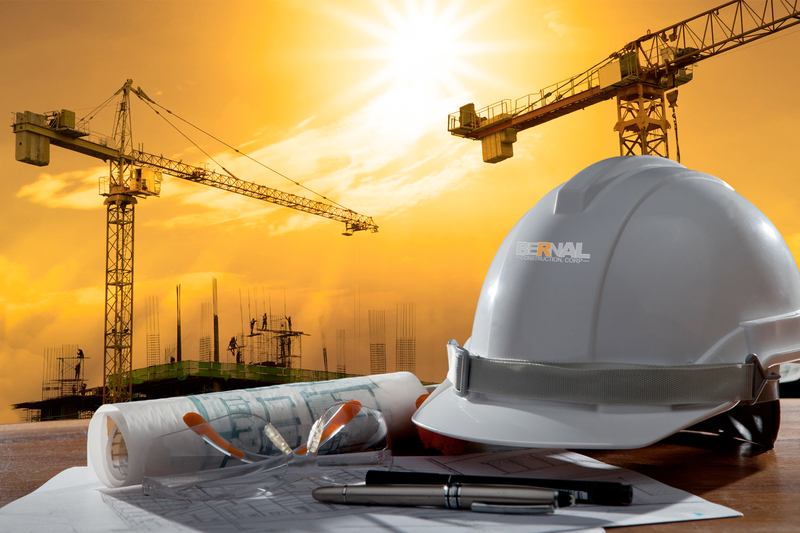 Bound by its business principles, Bernal Construction is fully committed to providing its clients with only the best service and ensure customer satisfaction…our number one priority. The results of these practices have paved the way for our continuous growth and an overwhelmingly number of return business from our clients. follow a strict building process that includes a range of checkpoints and inspections. All in all, we are not satisfied until you are satisfied.